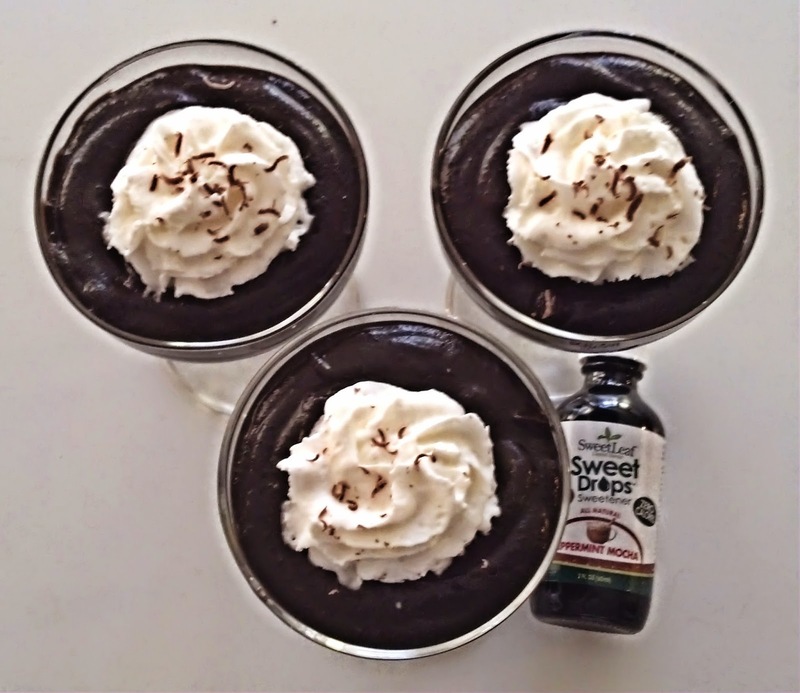 Thanks to Moms Meet, I was introduced to the sweetest way to maintain a healthy lifestyle I'd ever seen: Sweetleaf Organics! First, the Organic Stevia Sweetener. It's a standout in the stevia world, for sure. All of the good stuff, none of the bad, and a great sweet flavor with no aftertaste. Non-GMO as well. 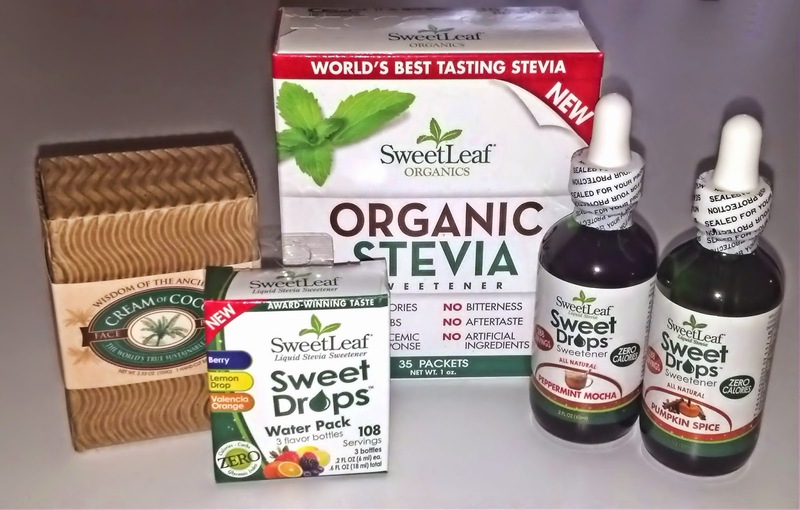 So work that sweet thing with the Organic Stevia packets. Soap? Yes, soap. 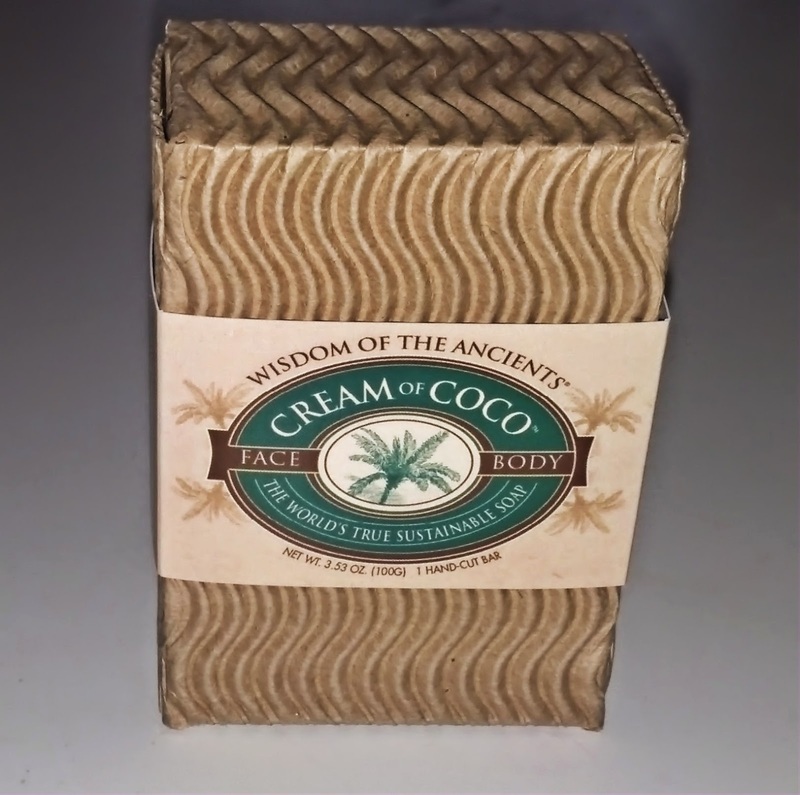 That is the Wisdom of the Ancients Cream of Coco Soap, in fact. This is a total body soap...literally. You can wash your body and face with it, and even your hair. Truth. I tried it, and I have VERY long hair. 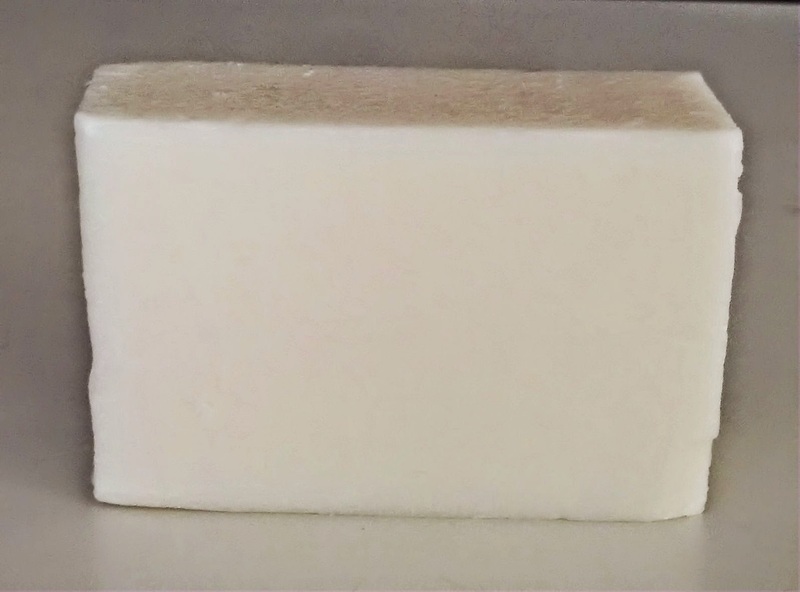 It rinses clean, no itchy residue, but still leaves you feeling moisturized, and the scent is very subtle, but clean and fresh. As you can see, the bars are hand cut, and they're fine-milled,so it won't turn into a pile of sludge in your shower. I really enjoyed the experience. And the message is awesome, too. 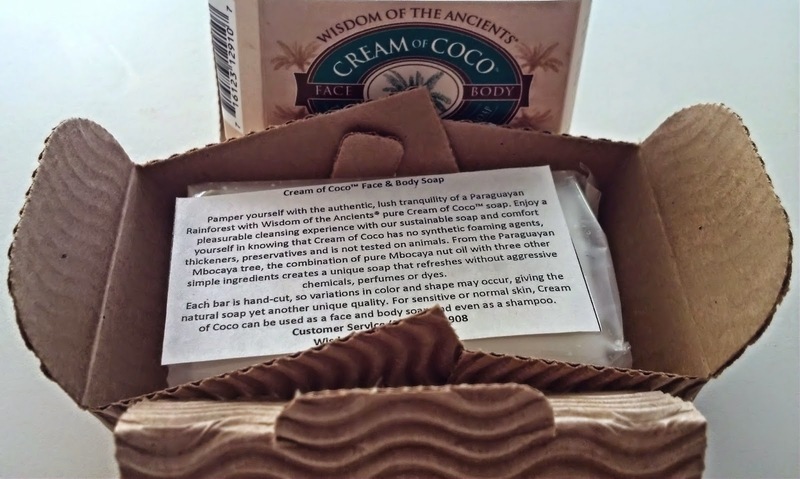 From the website: "Cream of Coco is a natural soap originating in the heart of the Paraguayan forest. It’s made from the “Mbocaya,” an edible nut that grows on the Paraguayan coco tree, which is in the palm family and not a coconut tree. This soap is sustainably produced to preserve the rainforest and use every part of the fruit. You can bathe, shampoo and achieve a close, clean shave with this luxurious body cleanser. It softens and revitalizes skin and is ideal for hand-washing delicate fabrics, too! Cleanse your body … Save the planet." Then there's the Sweet Drops water pack. 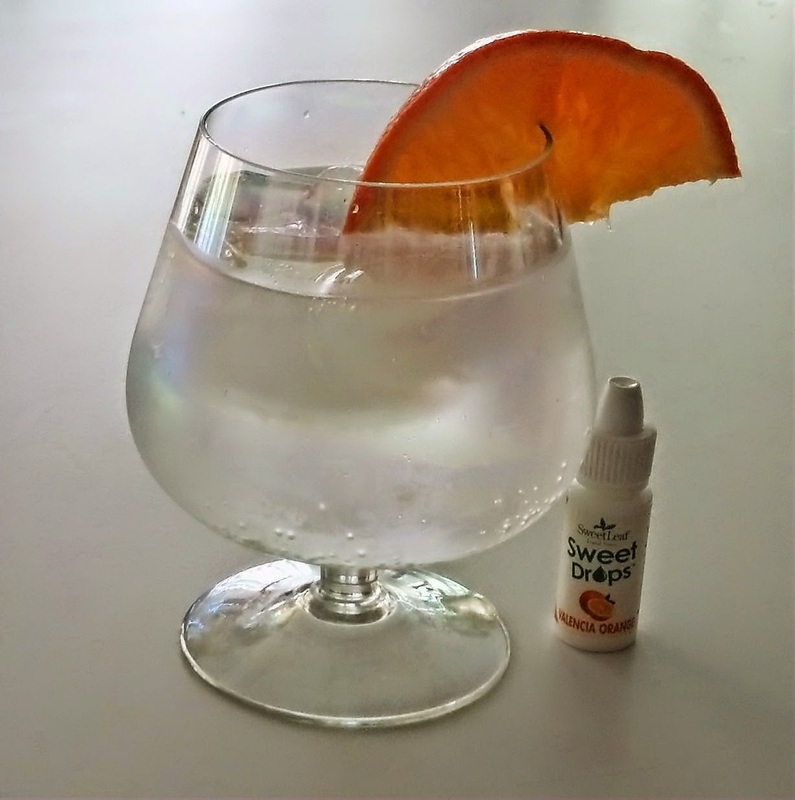 I added a bit of the Valencia Orange flavor to seltzer, and I had a lovely taste experience. So lovely, in fact, that my son insisted on trying it As you can see, it was a hit. 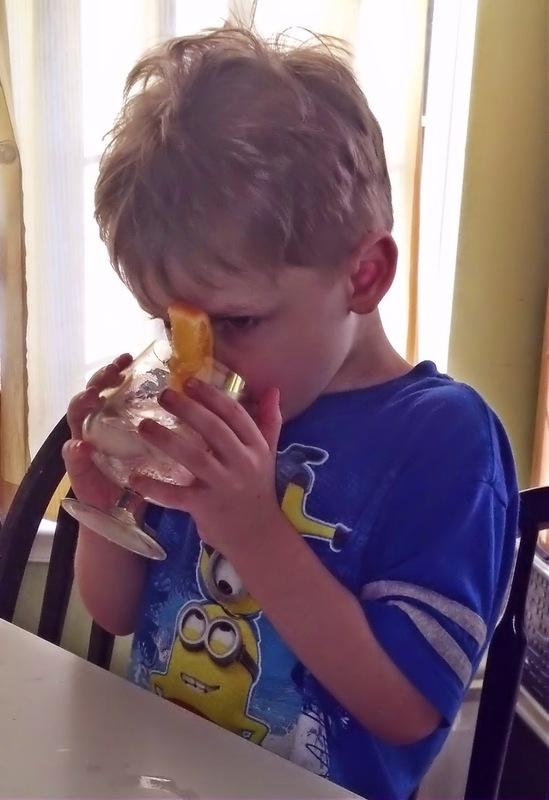 He also loved the berry flavor...he calls it "fruit soda", and keeps asking for it. Not bad, considering there's no sugar, no carbs, no calories, nada. No fear giving this to my kids. 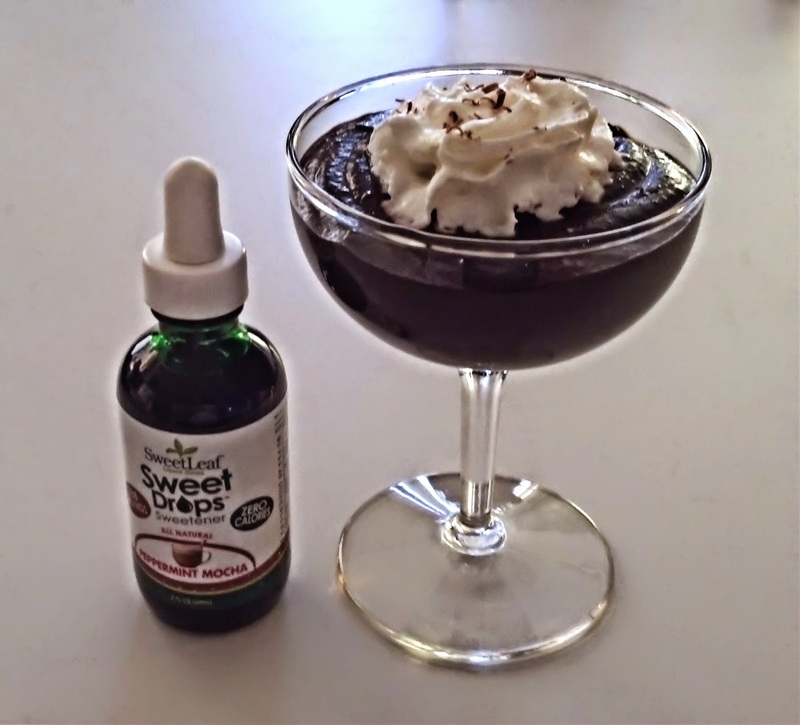 I also got to try the Sweet Drops flavors, Pumpkin Spice and Peppermint Mocha. 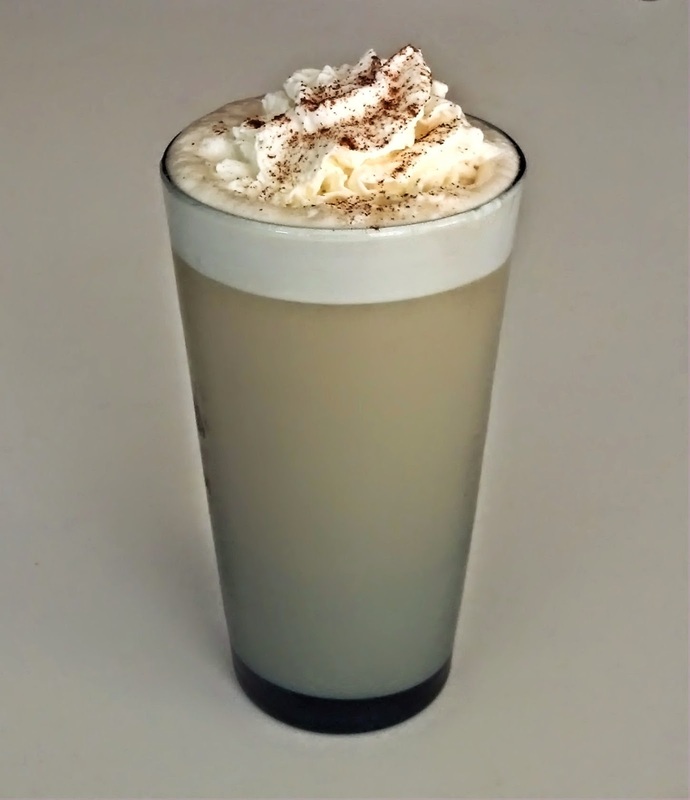 Of course, when one is handed Pumpkin Spice flavored sweetener, one must make a coffee drink. And I'm no exception. And yes, it was as delicious as it looks. I normally put way too much sugar in these things, so this was a welcome change, to get all the sweetness and none of the calories. Plus, the Pumpkin Spice flavor was JUST right. I pondered the Peppermint Mocha, and then inspiration hit. Pudding! 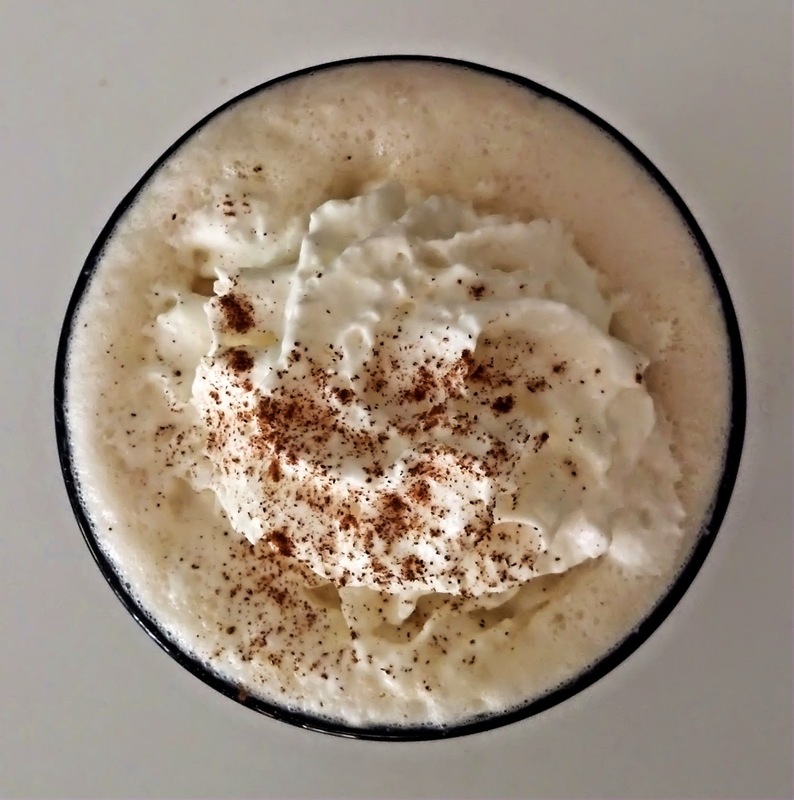 An easy swap for the sweetener, and a whole new taste experience. The whole family enjoyed it. 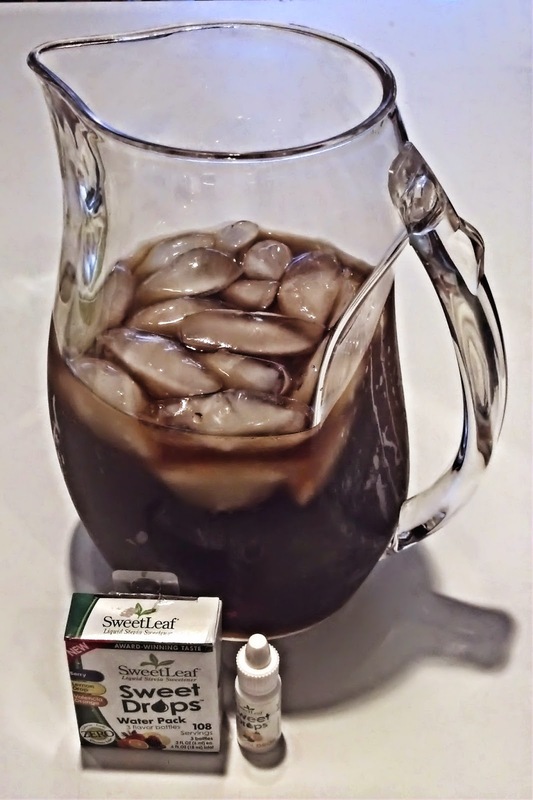 Finally, I mixed some of the Stevia packets and the Lemon Drop Sweet Drops together to whip up a batch of fresh-brewed iced tea! It was the perfect level of sweetness and lemon flavor. Delicious. My nutshell assessment? These are all high quality products, and a wonderful addition to just about any healthy lifestyle, and even an unhealthy one. They're an easy way to improve your health without feeling deprived. And the soap really is fab. So go check it out! I received products from Moms Meet for testing and review purposes. My opinions and mad addiction to organic soaps are my own.